Composition is a way for me to explore more facets of the music making process; often a mix of two different mediums, they have featured combinations of live and manipulated sound, text and music, as well as a collage technique of layering up improvised live tracks. The incorporation of other media such as children’s poetry, or the sounds of waves crashing and sea lions calling breaks open the world of sound and offers audiences another way in, and best of all, creates another way for me to communicate those worlds to fresh ears. 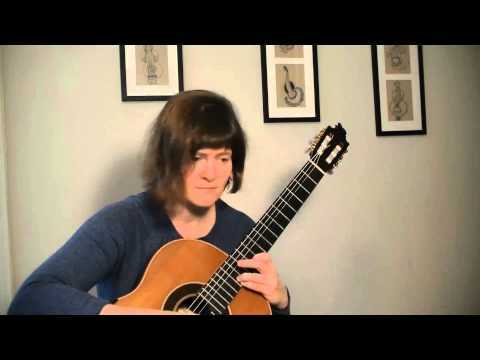 Meredith received two commissions in 2016, composing a new work for Guitar Trio for the Annual Symposium of New Music for Young People (Weston, Massachuests); and a new work for Guitar Ensemble for the 17th Biennial Suzuki Association of the Americas (Minneapolis, Minnesota). All scores for sale can be found here. Connections and Commotions: Guitar Trios for Young Players (2016) is a collection of trios aimed at exploring a range of techniques and concepts of musicianship, annotated with suggested teaching points. For those who use the Suzuki methods the trios are appropriate for those at the end of Book 3 moving into Book 4. Mosquito Stomp (2015) a stand alone trio. composed for the Student Guitar Ensemble at the 17th Biennial Suzuki Association of the Americas and was premiered there. Free score available. Seattle colors: Grey, Blue, Green (2014) for guitar, viola and cello explores the landscapes of Seattle and creates soundworlds that exploit the overlapping ranges of the instruments, bringing them together and stretching the distances between them. This work will be premiered in April 2015 at TESS music school in Norwalk CT. 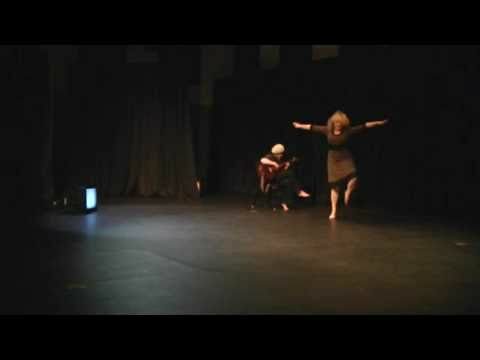 Lemon Grove for Trumpet and Guitar (2014) was reviewed in the Journal of the International Trumpet Guild, and was noted to be “a playful and evocative interplay between the two instruments …The work has moments of tension, which are quickly dissipated, like an animated conversation between two old friends”. Full transcript available here. Scores and videos of chamber works Lemon Grove (for Trumpet and Guitar) and La Diversion (for Cello and Guitar) can be obtained by contacting me. An Original composition for Guitar and Narration, In the Wild. 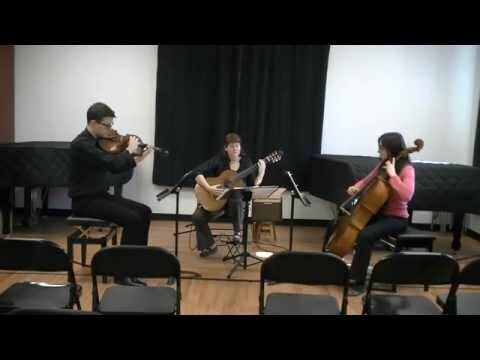 An original composition for Viola, Cello and Guitar, Seattle Colors.